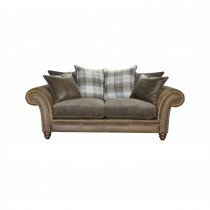 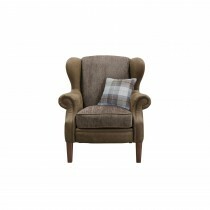 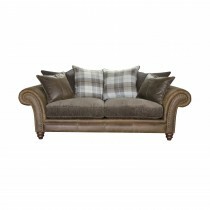 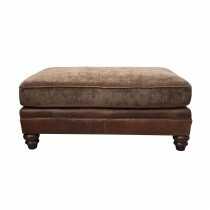 Add your own personal style and comfort to your living room with this beautiful Alexander & James Hudson collection. 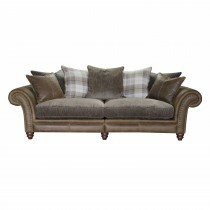 Made from top quality materials our collections are the perfect way to turn a house into a home. 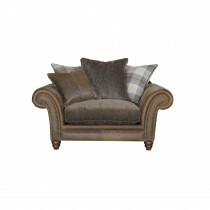 Create a completely co-ordinated space that you and your family can enjoy.